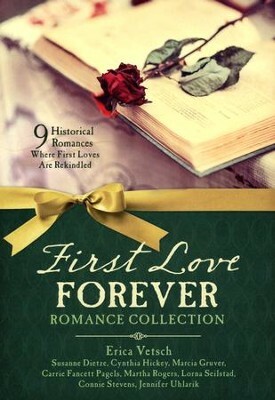 This collection is written by my favorite authors and these 9 stories are so full of history, dreams and romance it was hard to put down! Each woman is a story of dreams and their journey as they dare to reach for freedom. Going on my favorite list! 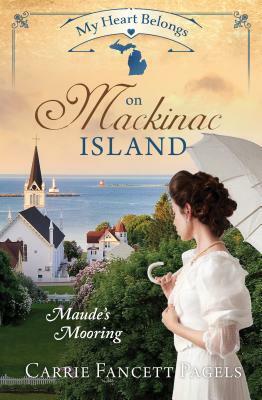 I was gifted a copy from Carrie Fancett Pagels and NetGalley. My review is voluntary..
A little deception went a long ways in this wonderful story. A story of life of the rich being targeted by men and women looking for a marriage to success and wealth! A wonderful family story, with a little sweet romance! 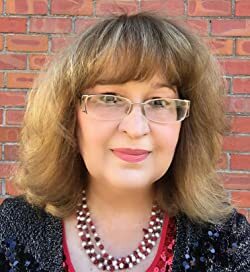 I really enjoyed this story and hope there will be a continuing series with these interesting characters..
Carrie Fancett Pagels, Ph.D., is an ECPA-bestselling award-winning author of Christian historical romance. Twenty-five years as a psychologist didn’t “cure” her overactive imagination! She resides with her family in the Historic Triangle of Virginia, which is perfect for her love of history. Carrie loves to read, bake, bead, and travel – but not all at the same time! 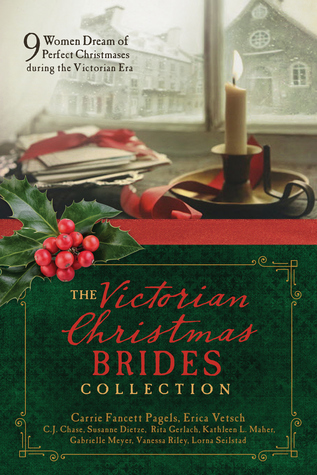 Wonderful collection of stories! 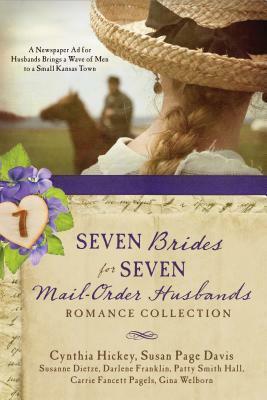 Written with the reality of life after the Civil War, the mayor of Turtle Springs, Kansas with the vote of the women of the town, runs an ad for Mail-Order Husbands.. Each author features a different women and the husband they choose. I loved these stories about the loss, the struggle to survive the aftermath of the war and the romantic conclusion of these sit down interviews with those men who showed up looking for a bride. 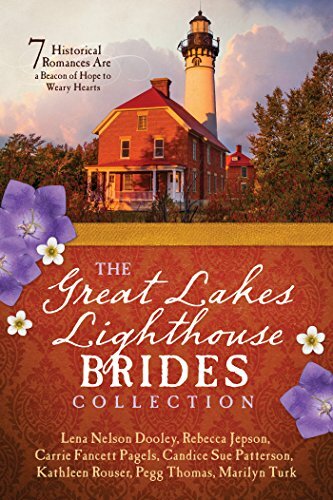 If you like stories of mail-order brides… you will love this twist of Mail-Order Husbands! My thoughts: I certainly enjoyed this sweet, delightful story that started in poverty and ended in a lovely romance in a new city.. When Lilly goes to claim her inheritance she finds she has inherited a house full of beautiful teacups from her Aunt and enough money for upkeep and a comfortable life. Her inheritance gets her thrown into some situations that had me laughing and wondering just how she was going to explain her way out of them. I enjoyed this novella and would certainly recommend it for a sweet romantic afternoon read! About the book: Almost destitute, Lilly has run out of hope when she inherits her great-aunt’s home — but it’s not the Tea Shop that a handsome young gentleman thinks it is. Lilly’s inherited house is crammed full of tea cups. Theo, a Soo Locks engineer, visits frequently in the hopes he will find the perfect antique teacup for his mother and is charmed by the lovely ‘Shoppe owner.’ Lilly can’t turn the bachelor away when he persistently peruses her aunt’s collection, which she’s trying to pack up and remove from the house. Is the man only interested in the teacups, or in her? When Theo begins referring people to Lilly, and the genuine Tea Shoppe owner sets the police on Lilly for her lack of a business license, sparks fly!